There are many products on Isabelle’s bathroom shelf: all of them are French. The blue bottle on the left is Sanoflore Essence Merveilleuse, a regenerating anti-age night concentrate. 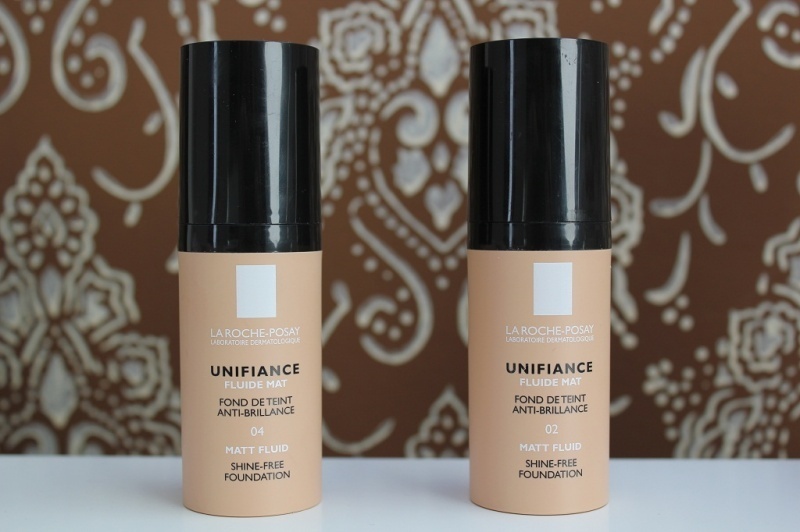 There’s La Roche-Posay Unifiance shine-free foundation. 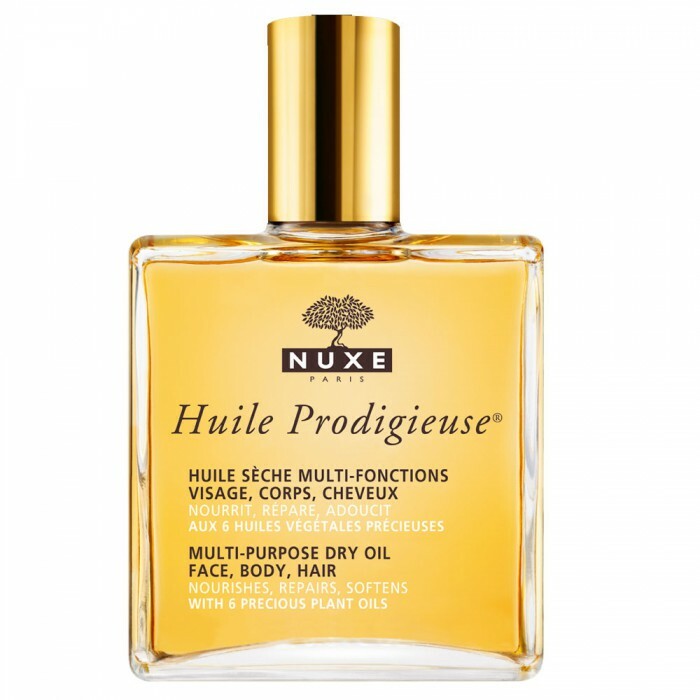 One of the most popular French beauty products is Nuxe Huile Prodigieuse. Isabelle uses the sèche version, which can be used on face, body and hair. There’s a bottle of Nominoë body oil. 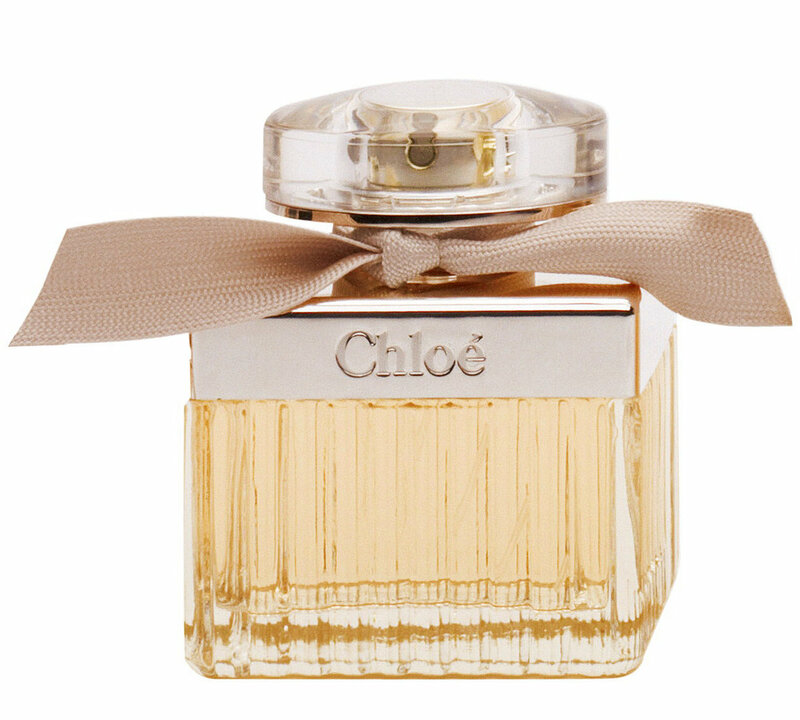 The perfume of choice is Chloé, a floral fragrance created by Amandine Marie and Michel Almairac and launched in 2008. Behind the perfume bottle there’s another Nuxe product in a small tube, but I haven’t been able to identify it. Judging from its content, it could be a travel-size tube or a sample of a product from the Rêve de Miel line. Last but not least, another Nominoë product – a gentle foam face cleanser. Thanks to Mari for the Sanoflore id. 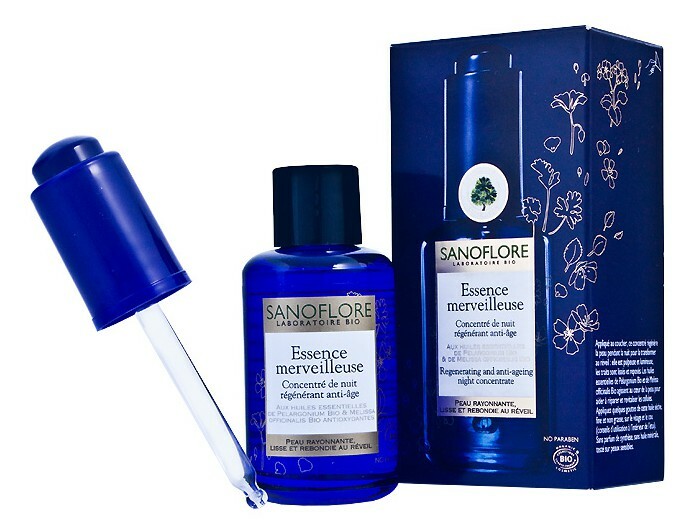 I also spy Sanoflore’s Essence Merveilleuse next to La Roche-Posay foundation!